Despite what the government would have you believe about the necessity of dumping a highly dangerous toxin from the sky, effective and safe alternatives to the poisonous war on possums are quietly springing up across the country. We knew there must be some better way than having 1080 poison dropped out of helicopters all over our community. In their endless quest to kill possums, the Animal Health Board dropped 1080-laced baits over 18,000 ha here in Golden Bay this past winter: in our forests, around rural properties, in the streams that supply our drinking water. If angry letters to the editor in the local paper are any indication, it riled up our community more than any other recent issue. The objections to 1080 poison are well known. It kills all breathing creatures, not just possums and, as one of the world’s most toxic vertebrate poisons, it’s illegal or nearly illegal in many countries. Numerous native bird species have been found dead from 1080, and death is slow and excruciating. The already endangered kea have been hard hit. People who hunt wild meat for their families mourn the loss of deer. And the long-term low-dose human health effects of 1080 have barely been studied, even though the poison is dumped throughout rural watersheds. So we protested in the streets, we petitioned, we wrote letters, we pleaded with our local officials. I even personally confronted our poison-loving Parliamentary Commissioner for the Environment – in rhyme (see ‘The 1080 poem: You said it was safe’, on YouTube). But our pleas fell on deaf political ears, as has happened in many communities. 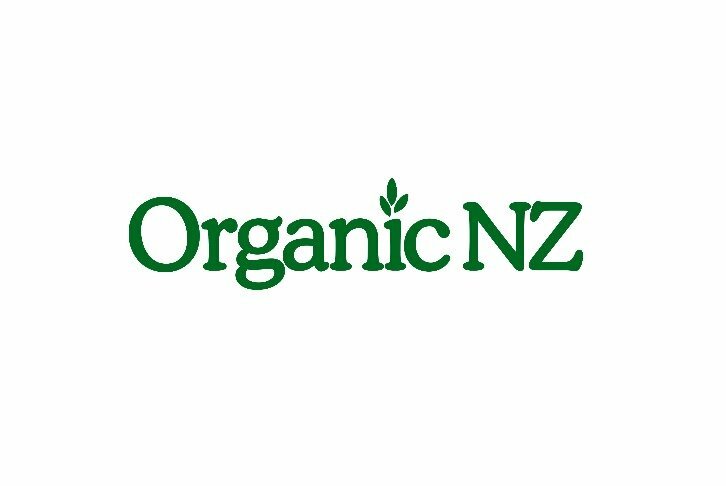 1080 is big business in New Zealand; a state-owned enterprise imports and sells it by the tonne, and almost everyone in the political food chain plays along. The Department of Conservation (DoC) and Animal Health Board people told us again and again that we had to get rid of possums and that there was no affordable alternative to 1080. But we still believed there must be a better way. So I started ringing folks around the country, and found there are indeed plenty of other sides to the story. Te Urewera National Park is one of those success stories. There, a dedicated ‘mainland island’ research site is pest-controlled primarily through trapping. Permanent possum trapping efforts take place on 22,000 ha. Poison use is limited to some cyanide for possums and occasional cholecalciferol (high dose vitamin D3) for rats – and no 1080. Managers of Te Urewera Mainland Island have experimented with various trapping techniques and have settled on continuously checking traps six or seven times per year to keep pest numbers low, rather than doing one big hit and allowing pest numbers to build up again. Stoats and rats – which are less easily controlled with 1080 – are sometimes trapped along the same trap lines, as it’s more economical to tackle multiple pests at once. The project also provides local employment. Tuhoe’s opposition to 1080 has been part of the drive not to use the poison, and now iwi members are consistently employed trapping possums and other pests in the park. The proof of success is in the resurgence of birds: in one area of the park, in the mid 1990s there were eight kokako pairs, teetering on local extinction; now there are over 100 pairs. Of course, not every bush block in the country gets as much attention as the Urewera site. However, in areas with high possum numbers, trapping has become so profitable that trappers don’t need any government funding to do their work. Possum fur prices are booming, currently at over $100 for a kilo of plucked fur. Straight Furrow last year reported on an 18-year-old who makes $60,000 a year as a trapper. Still, the fur industry alone is not enough to keep possum numbers as low as conservationists want; hunters will hit an area quickly to get a big kill, then leave after numbers are diminished, but without fully eradicating the possums. Elsewhere, locals who oppose 1080 are taking the matter into their own hands. One example shines in Nydia Bay, in Pelorus Sound, Marlborough. Local residents, aghast at the disappearance of birds after a 1080 drop in 1999, decided to change the situation. 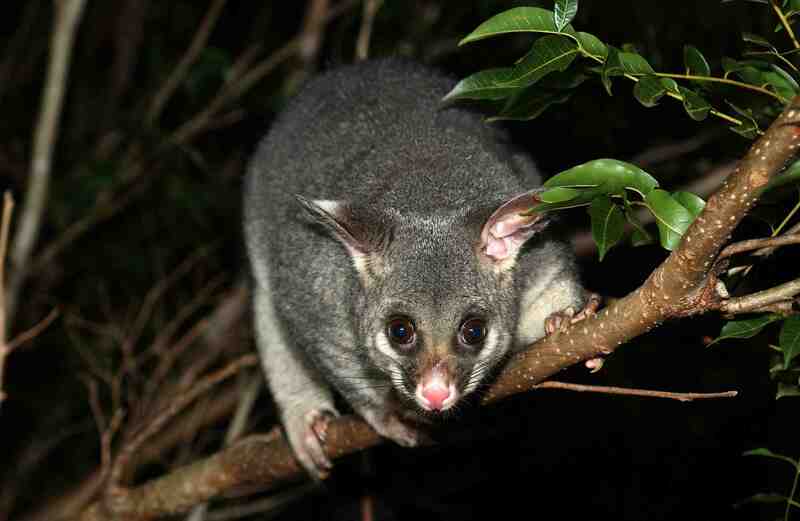 In 2005, when DoC announced an intention to drop the poison again, the owners of the Nydia Bay Lodge tendered for the opportunity to trap the possums themselves instead. They created a successful trapping programme covering 3000 hectares of forest, and eventually “the birds returned big time,” says Steve McClellan, one of the founders of the Mahoerangi Environmental Education Trust, which was set up for the project. The cost issue may be one of time frames. Veteran possum trapping contractor Martin Foote has been picking holes in 1080 research for decades. Based on experience, he agrees with the Urewera figures and says he could keep an area clear of possums for $10 per hectare per year, including set-up costs, if he was given a ten-year contract, which would make trapping competitive or cheaper than 1080. The key is the long-term contract: a lot of work at the start is balanced by easier work down the track. And now, enter the game-changer. Goodnature, a small but innovative Kiwi company, has been perfecting its self-resetting traps since 2005. With a carbon dioxide cylinder powering a quick shot to a possum’s head, each trap can do 12 kills before being reset by a human. The company is currently perfecting its lures so bait doesn’t have to be replaced for a whole year either. Goodnature also makes rat and stoat traps. The traps are constantly being improved, thanks to the enterprising nature of the team and a government-funded partnership with the Department of Conservation. Goodnature focuses on engineering and testing of new technologies, and works with DoC on large-scale field trials. Goodnature doesn’t take a specific stance on 1080 use, preferring to focus all their energy on their own traps. “If we just keep making our devices better and better, people will come to see this is the tool to use,” says Stu Barr, one of the company’s founders. It’s already happening. One DoC analysis concluded that the Department could save $88 per trap per year by switching to self-resetting traps. On Stewart Island, DoC’s own cost analysis has shown that setting up a network of Goodnature’s traps would cost the same as a 1080 operation; and the traps would last much longer than the effects of a single 1080 drop. From the West Coast to the Coromandel, groups of committed locals continue fighting to fend off 1080 poison in their own communities. Our hope here in Golden Bay – and our hope for communities across Aotearoa – is that these fights will be made easier where committed organisations are able to create viable alternatives to poison. Rebecca Reideris a poet, activist, organic project manager, and co-editor of Harvests, the magazine of the Bio Dynamic Farming and Gardening Association in New Zealand.